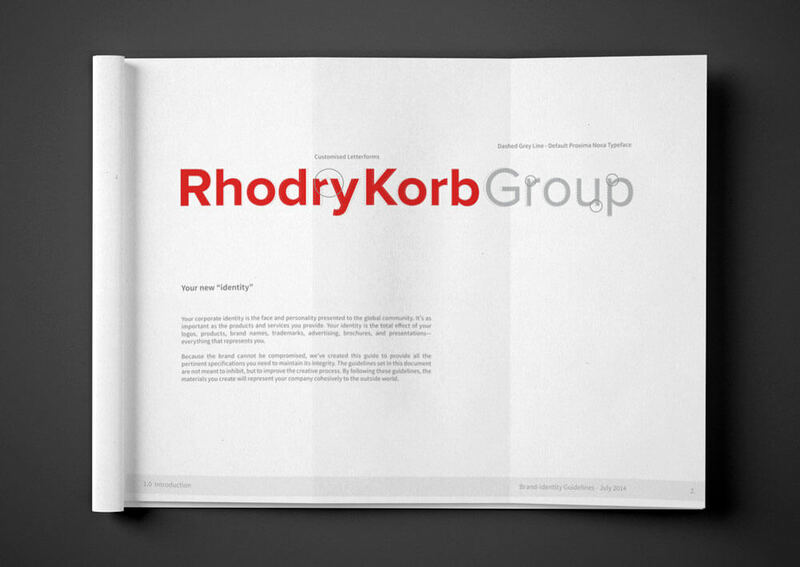 The Rhodry Korb Group are specialist ICT consultants. 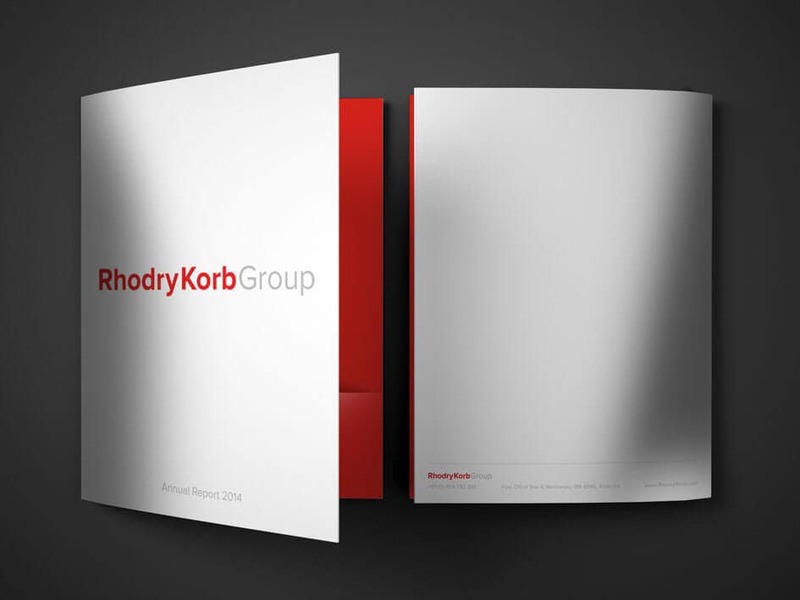 They create bespoke, enterprise-class systems for clients, within higher education, government and private sectors. 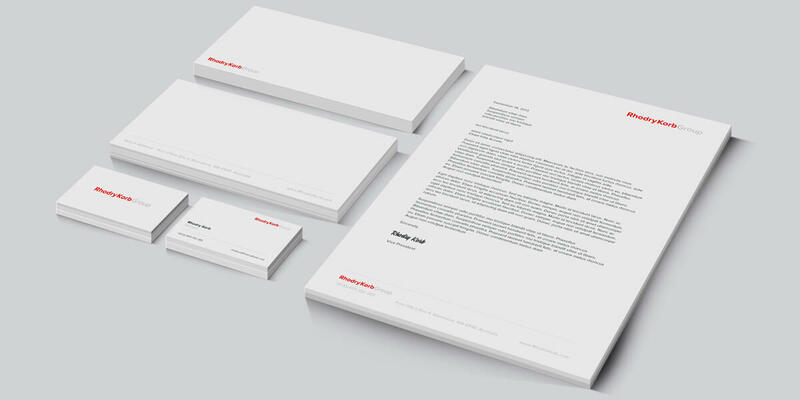 Looking to refresh your corporate Branding?